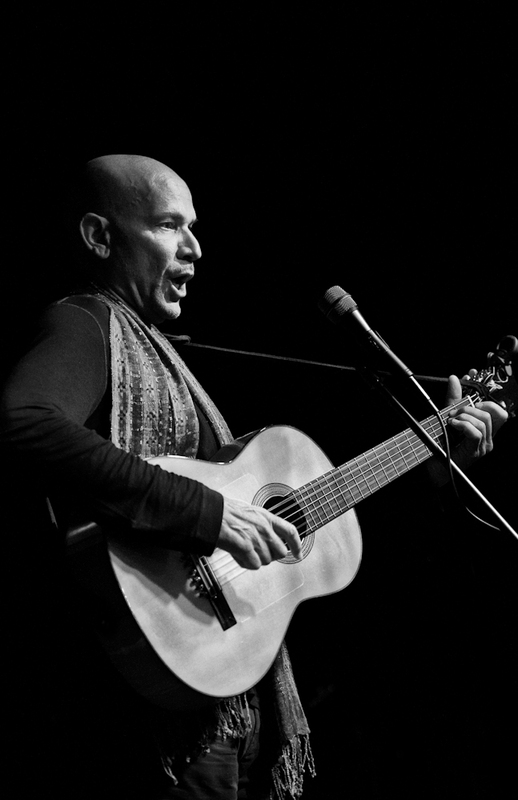 This entry was posted in Black and White, Gerard Edery, Musician. I can almost hear him singing in this pic! Nothing Like a Workshop to stir them juices!